It’s that time of year again. Time to forgive yourself for all your past transgressions and look forward to 2014 and the hope it brings. It’s time to start good habits and break bad ones. It’s time to make your New Year’s resolutions. We’ve collected our favorite apps to help you actually keep your resolutions all through 2014 and broken them out into categories based on the top 4 most popular New Year’s resolutions. 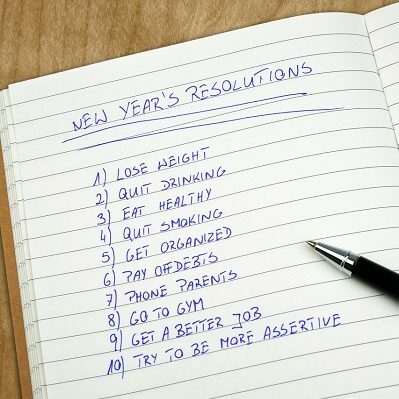 What are your New Year’s resolutions? Share below.